File Photo: Saudi Arabia’s King Salman. WASHINGTON: Saudi King Salman will meet with President Barack Obama early next month during his first visit to the United States since acceding the throne, the White House said Thursday. “The president will host the king of Saudi Arabia at the White House on Friday, September 4th,” Obama’s spokesman Josh Earnest told reporters aboard Air Force One. “The president and the king will discuss a range of issues and focus on ways to further strengthen the bilateral relationship, including counter-terrorism efforts,” Earnest said, adding that regional matters such as the conflicts in Yemen and Syria were also on the agenda. “This visit underscores the importance of the strategic partnership between the United States and Saudi Arabia,” Earnest said. The monarch, who acceded to the throne following the death of his half-brother Abdullah in January, pulled out of a Gulf leaders’ summit with Obama in May that had been intended to reassure countries concerned by Iran’s growing influence in the region. His absence was interpreted at the time as a sign of Riyadh’s disapproval of the prospect of a historic nuclear deal between Tehran and world powers that has since been agreed. 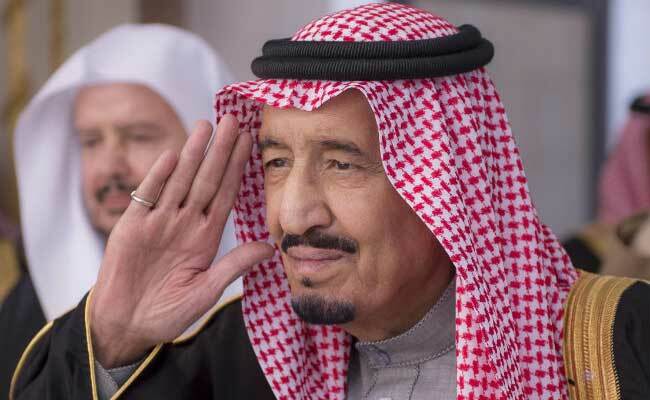 A diplomat in Riyadh said Wednesday that the king would travel to Washington to attend a US-Saudi forum to be held on September 4-6.